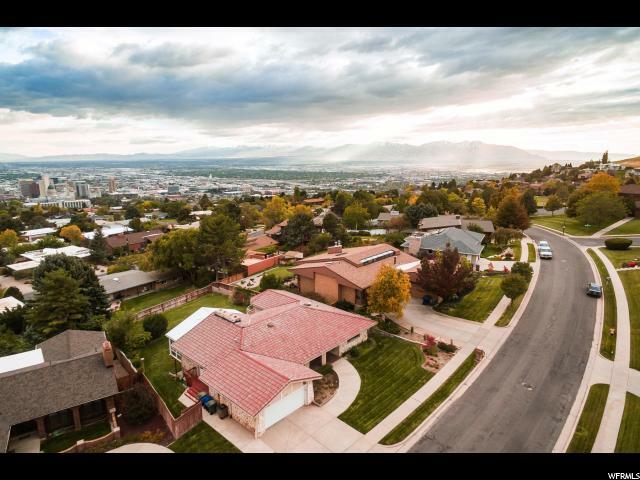 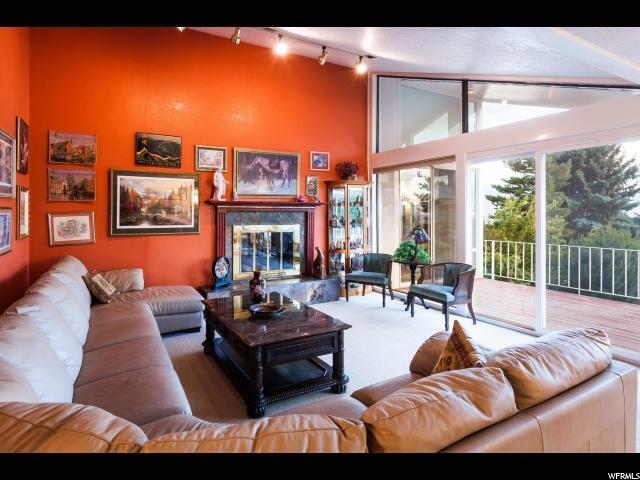 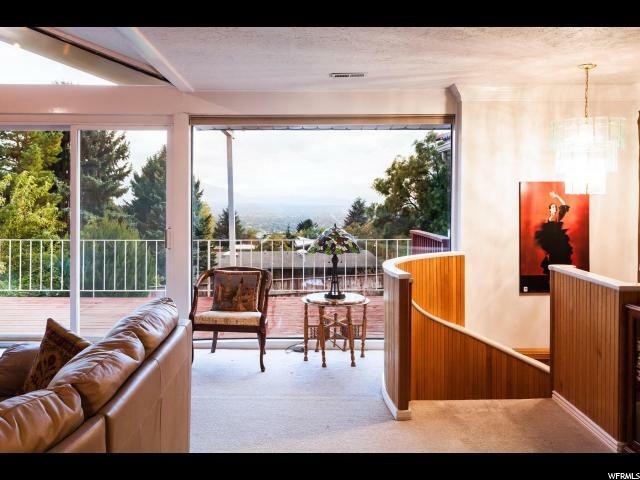 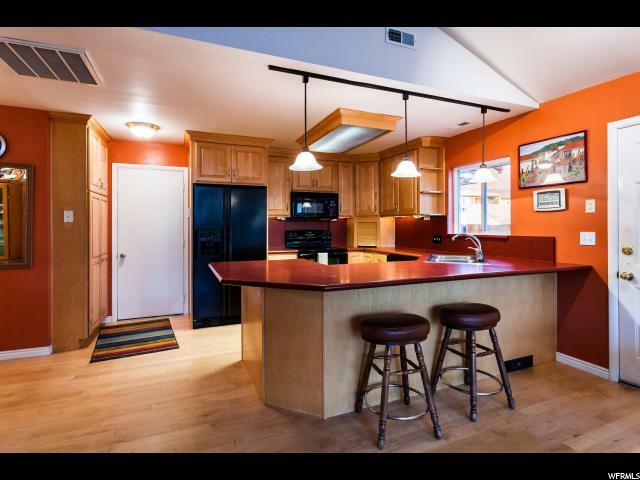 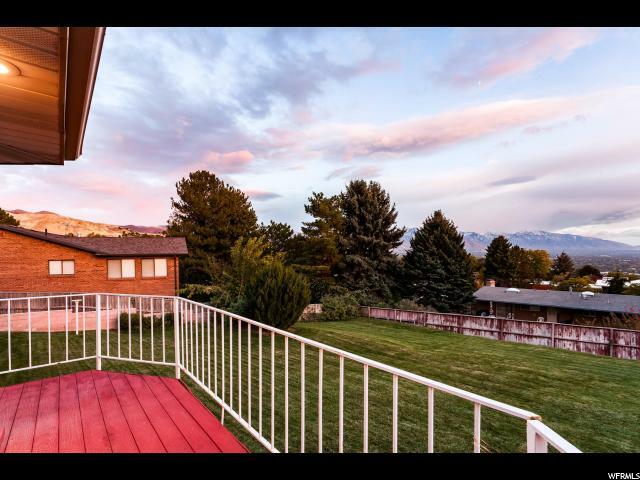 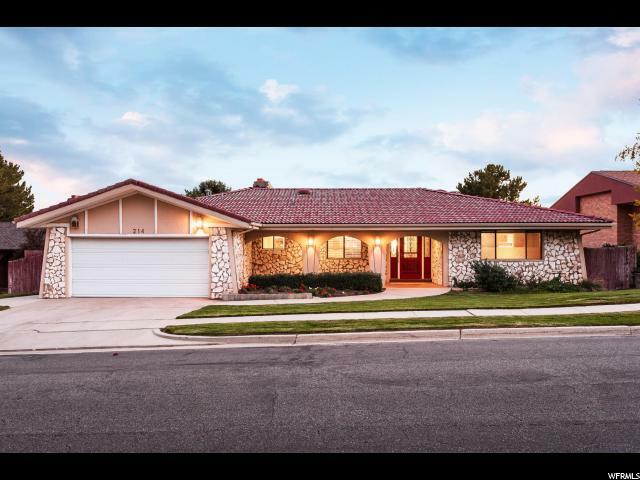 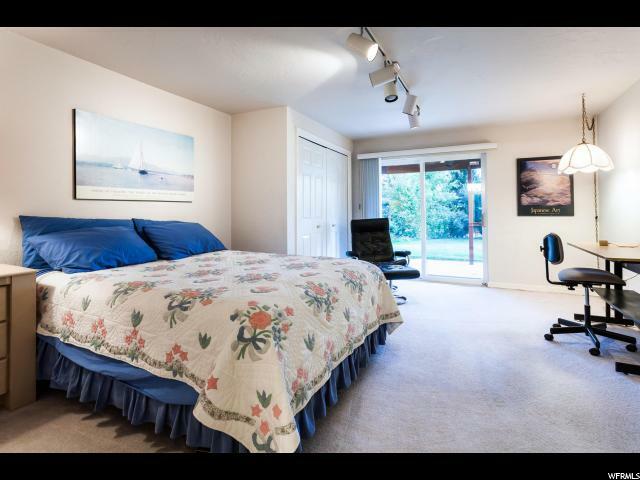 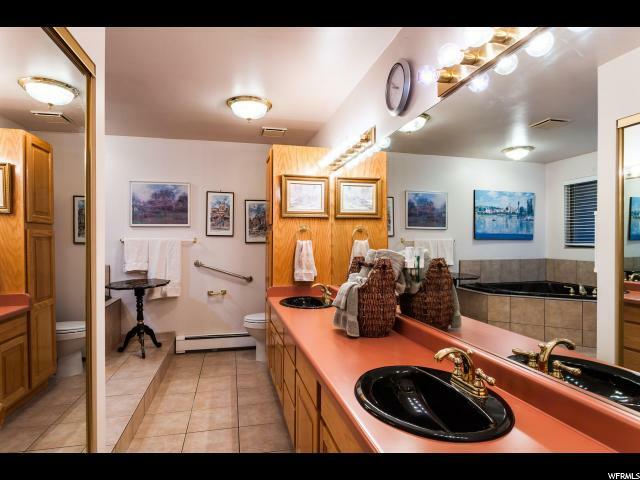 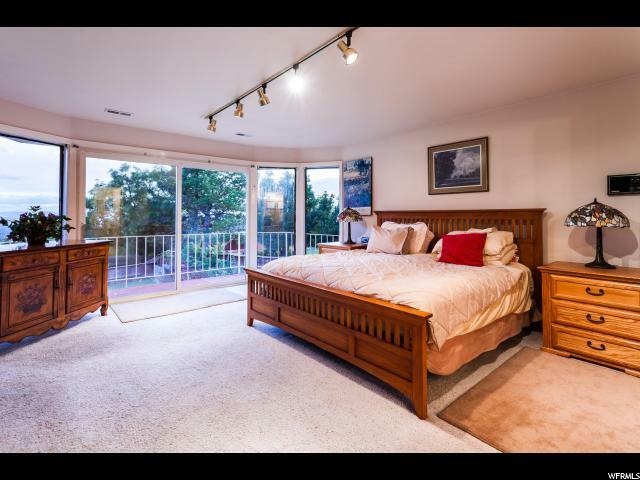 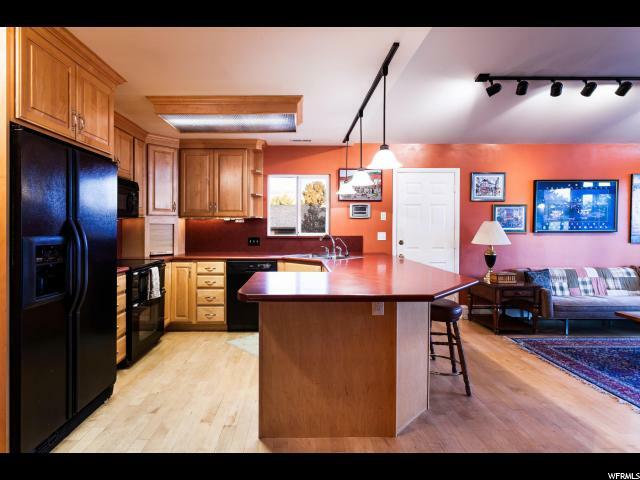 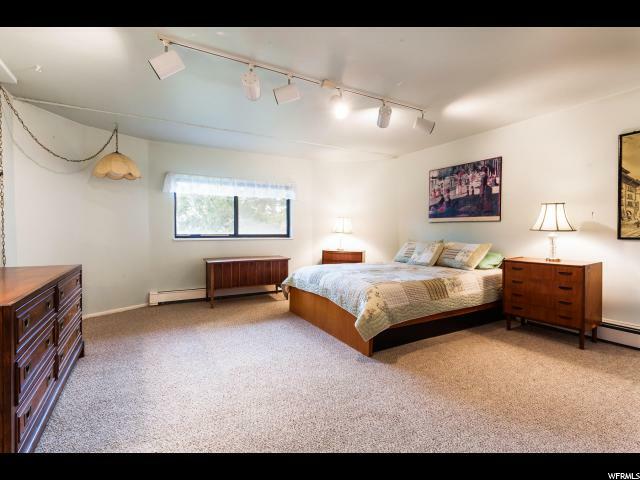 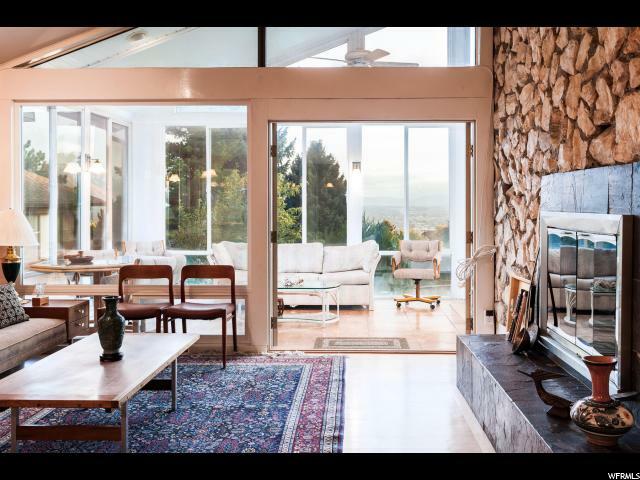 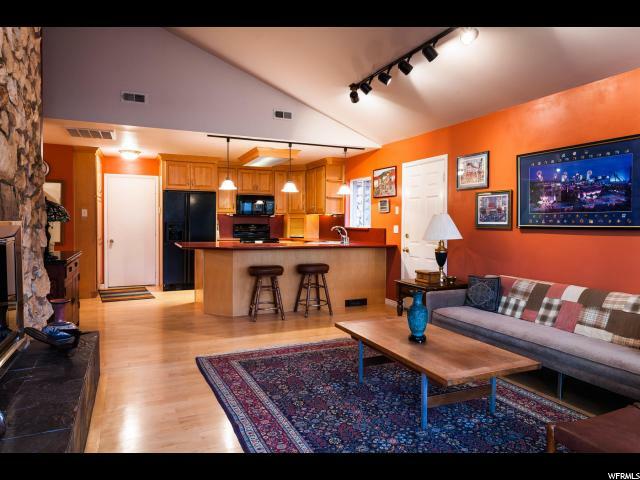 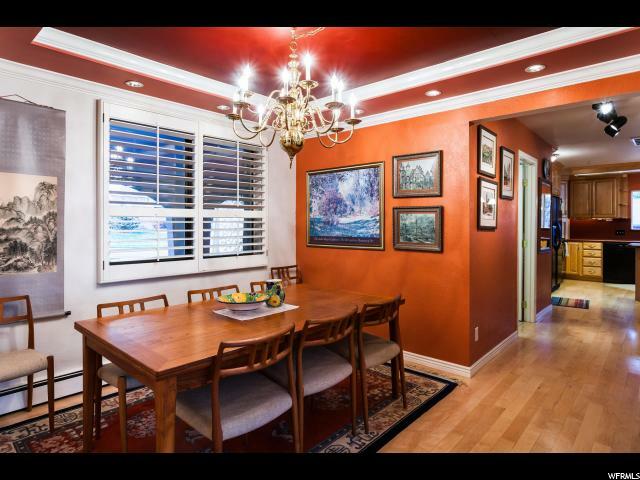 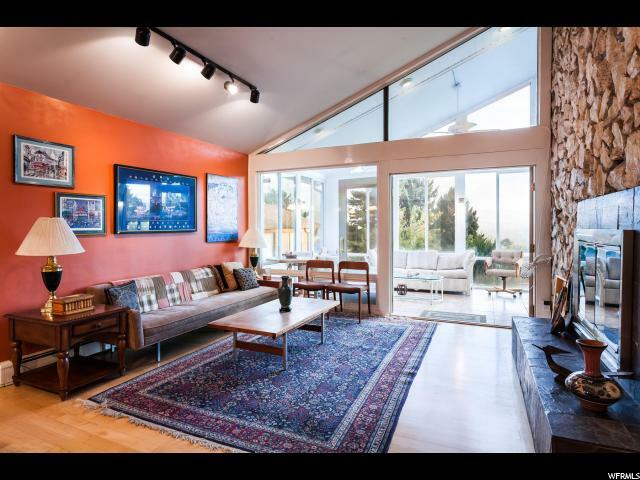 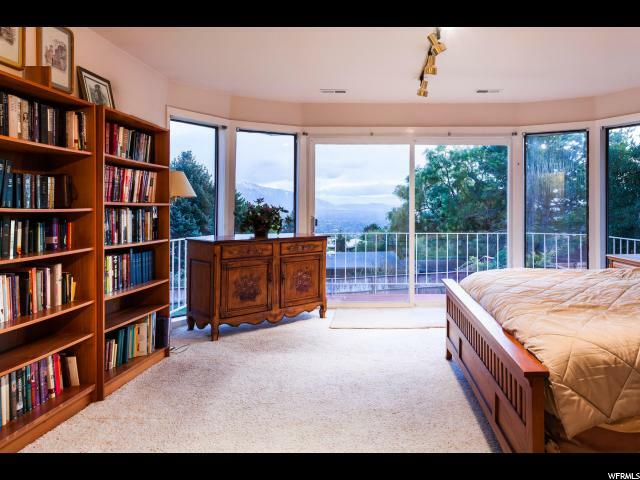 Spacious rambler with Stunning views in Salt Lake's prestigious Capital Hill's Ensign Downs neighborhood. 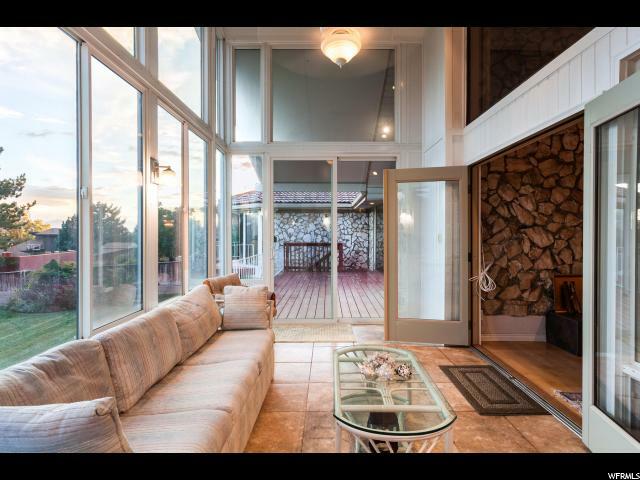 Open floor plan built to entertain and enjoy the mountain and valley views. 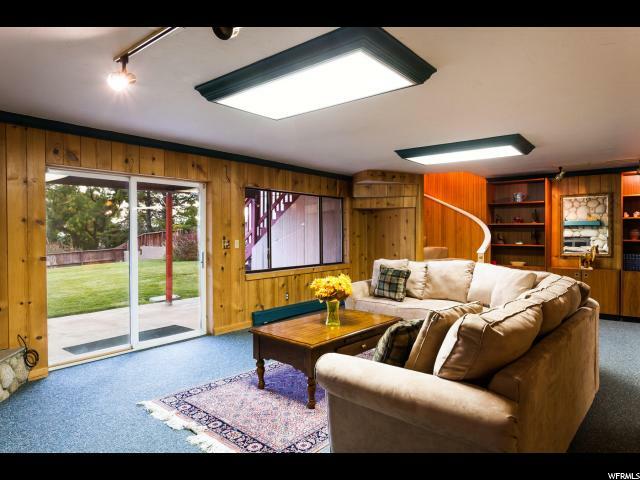 Enjoy an open maple kitchen, sunroom with views, formal dining, crown molding, wood paneling, and clean quality through-out. 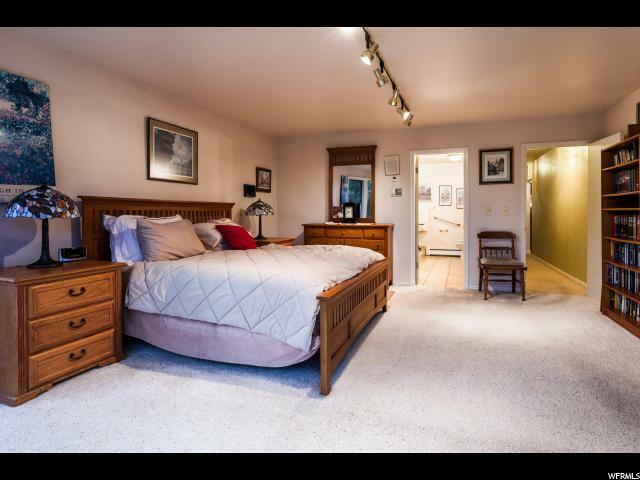 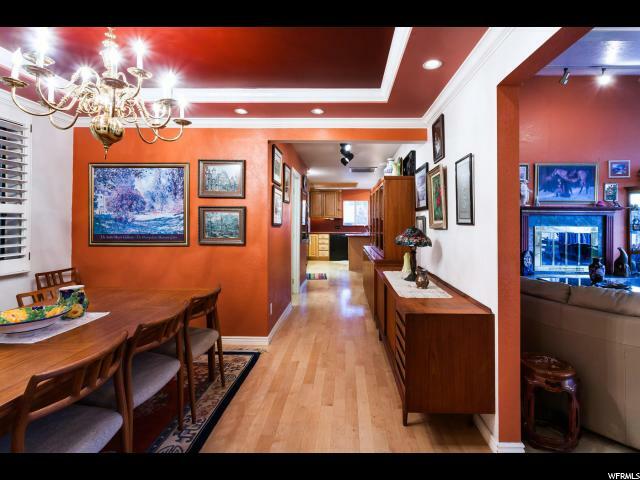 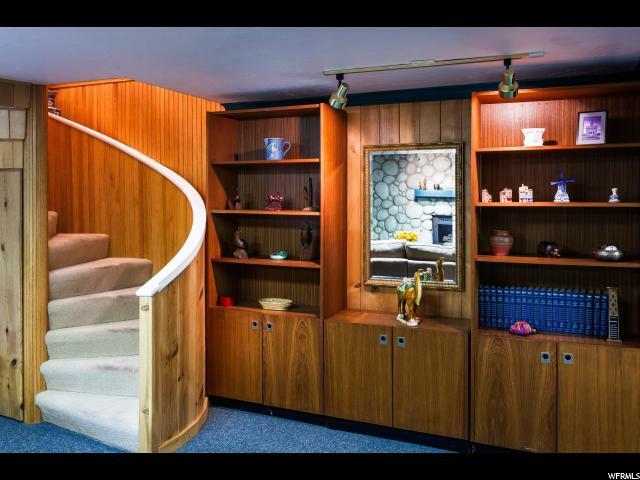 Spacious main floor living featuring an elegant living room with spiral staircase to a lovely basement family room and walk out basement. 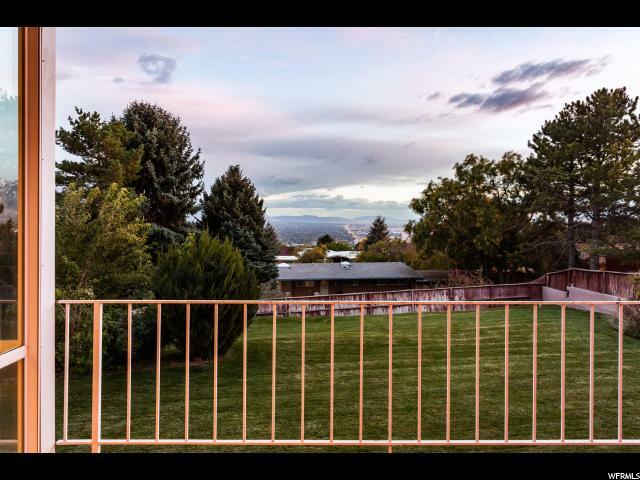 This oversized yard is a rare find with an oversized flat lawn that is the perfect layout to add a pool, patio or just enjoy as is. 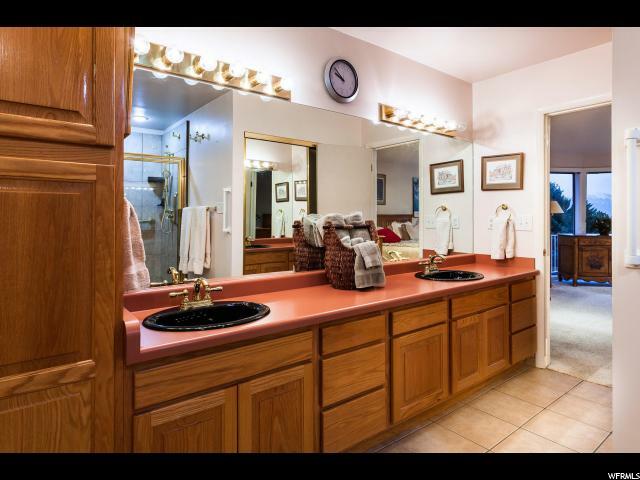 Steps to neighborhood park with playground, tennis courts, baseball and soccer fields. 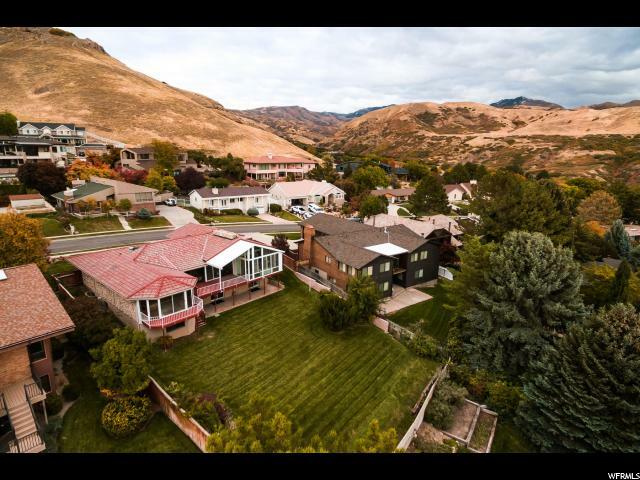 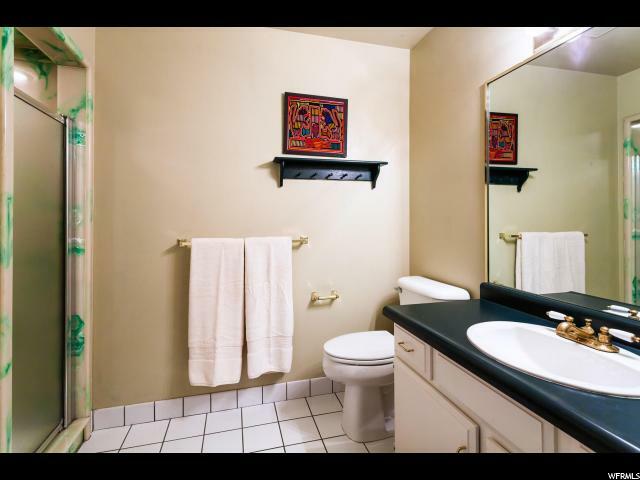 Easy access to City Creek Canyon trails for biking, hiking, walks and picnic areas. 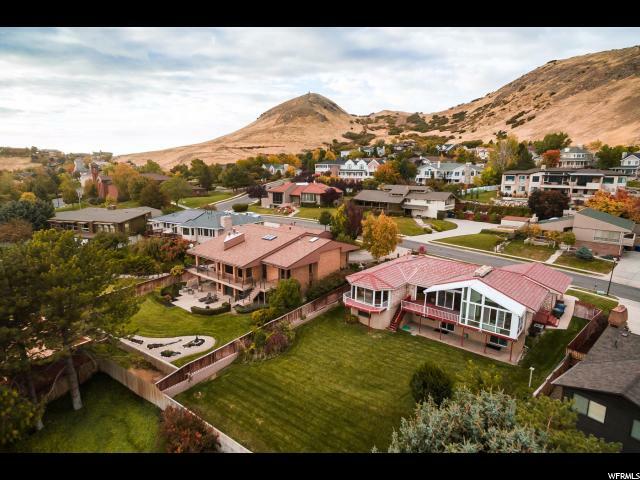 Minutes to Downtown Salt Lake's restaurant district, shopping, theaters, and so much more. 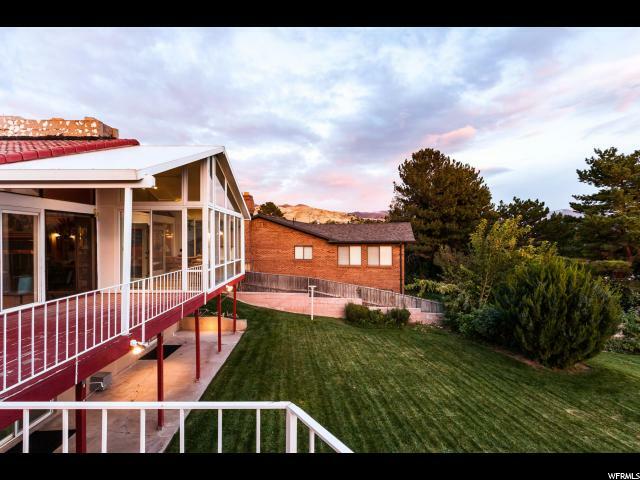 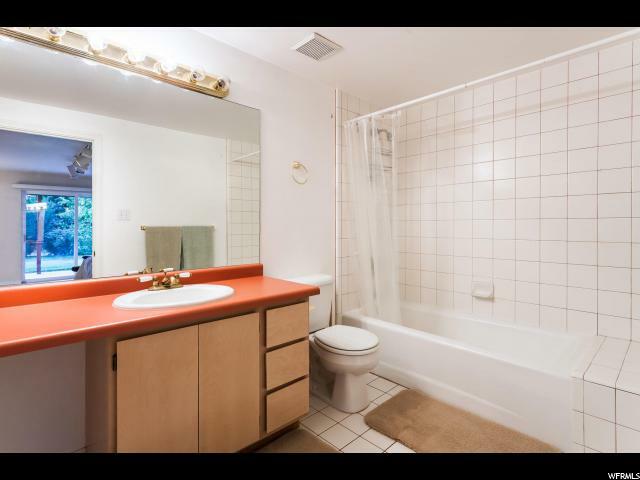 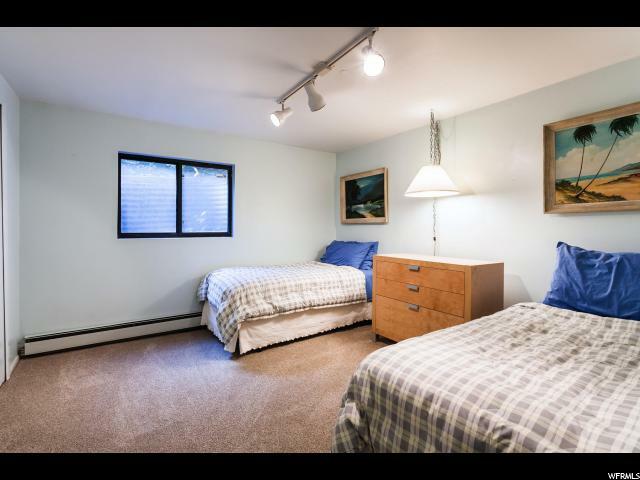 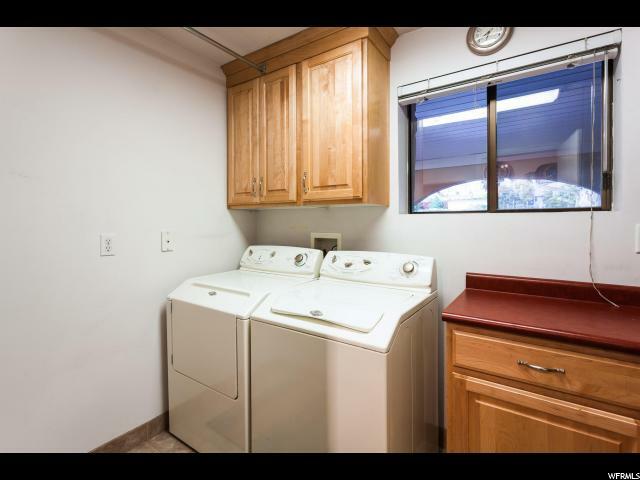 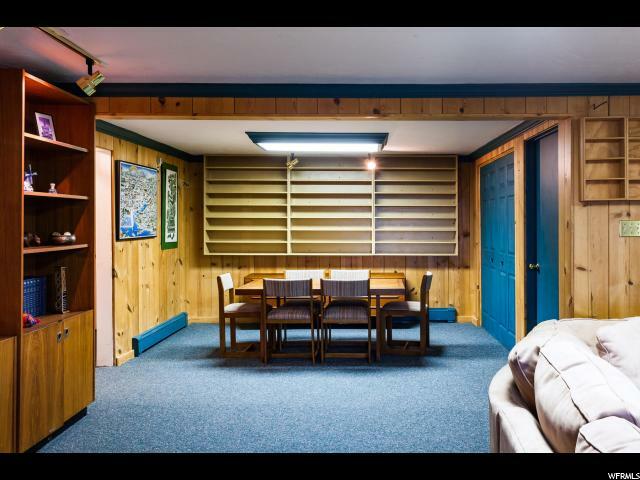 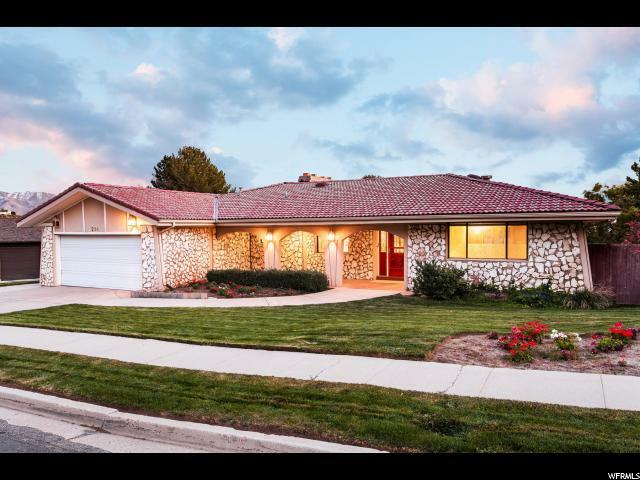 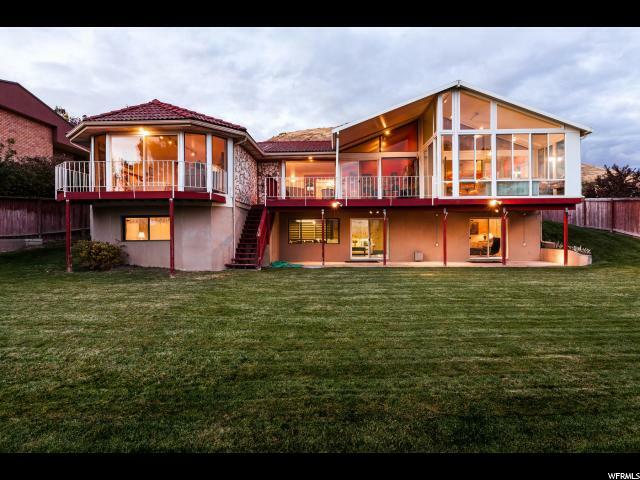 I would like more information regarding the property at 214 N SANDRUN RD, Salt Lake City UT 84103 - (MLS #1562430).